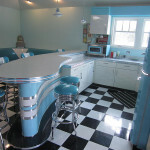 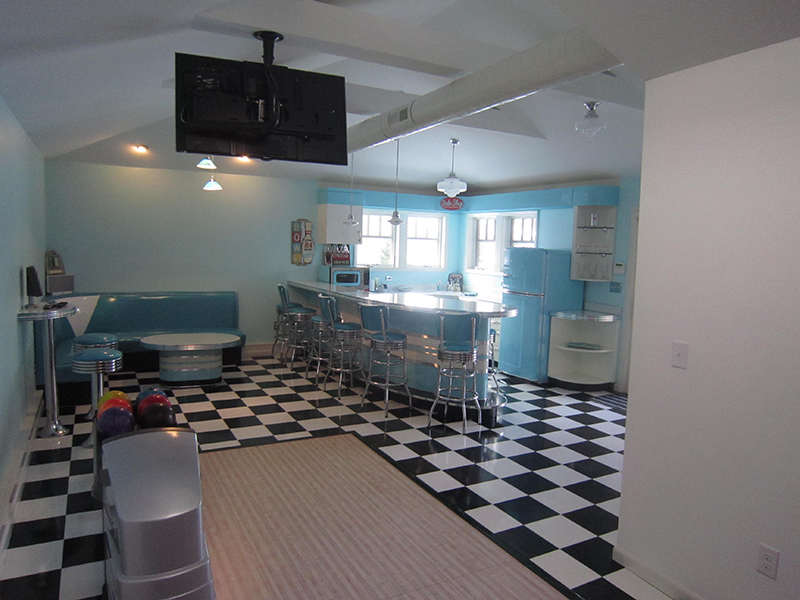 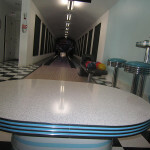 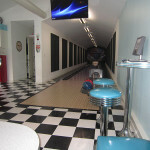 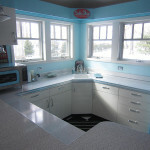 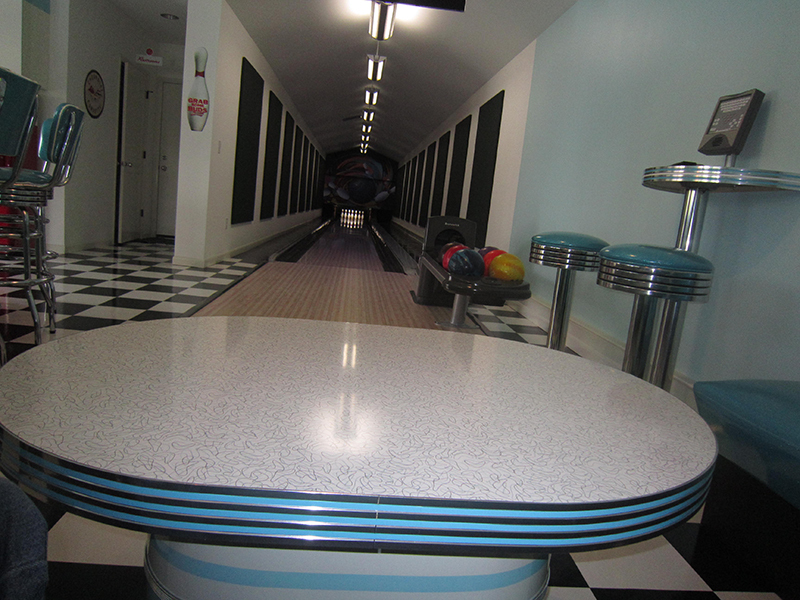 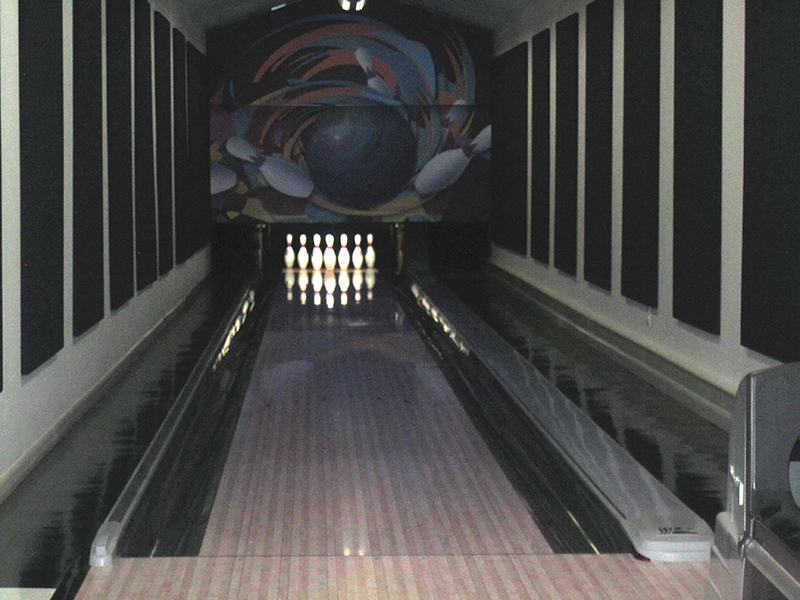 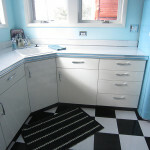 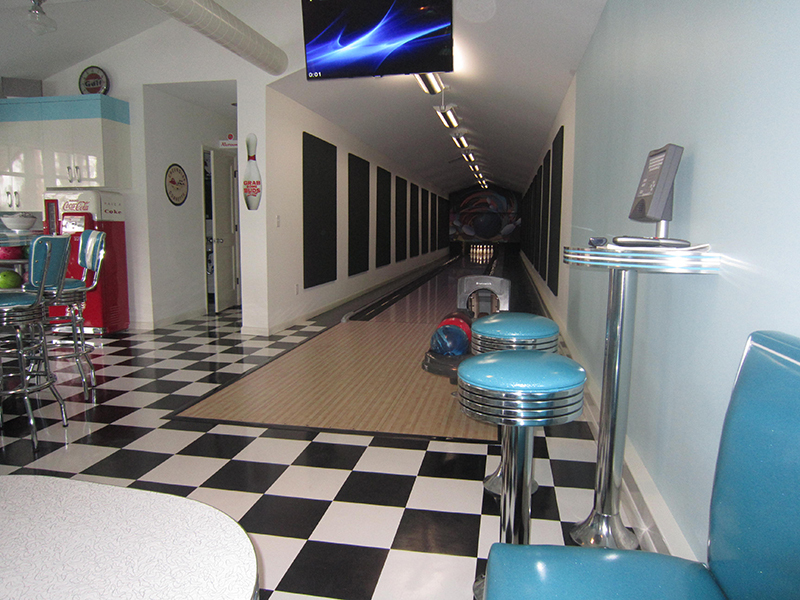 Rick and Terri’s Retro Diner Bowling Alley is finally completed! 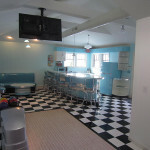 Sometimes you work with just the best people ever. 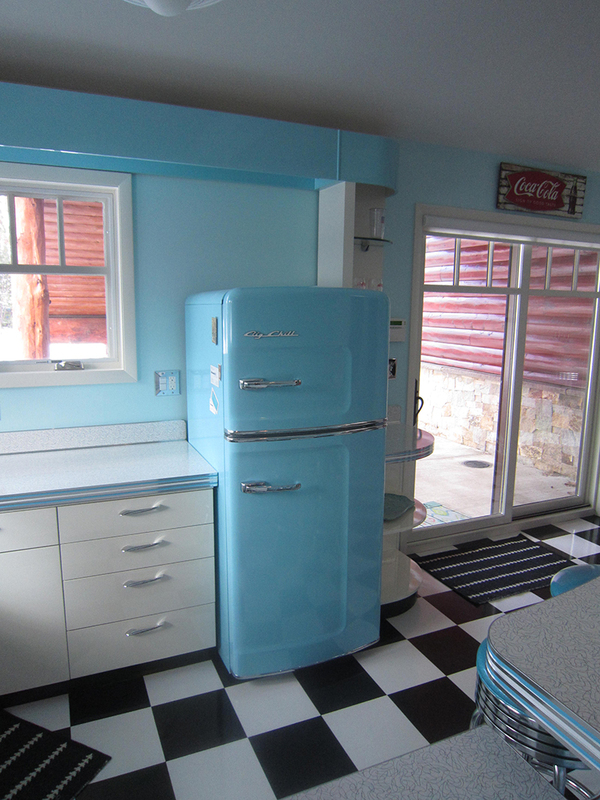 And most certainly Rick and Terri fall within this category. 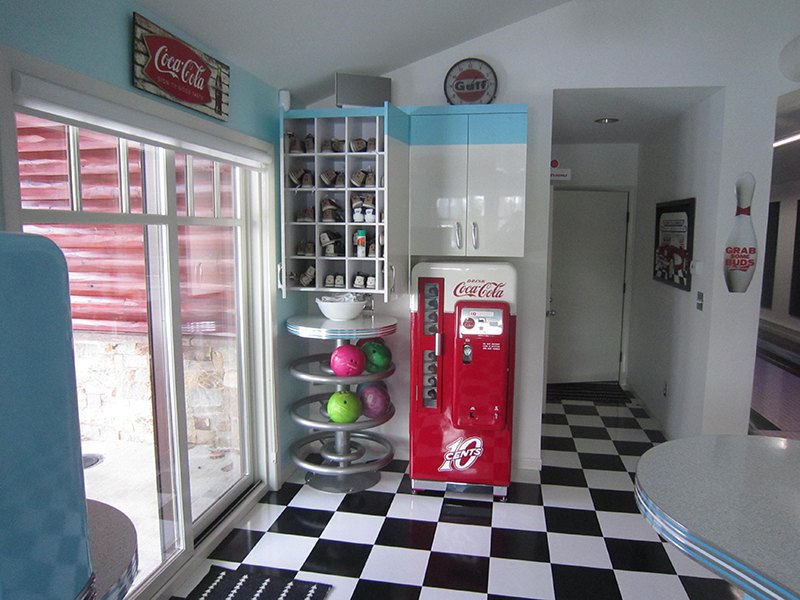 We were pleased to help Rick and Terri in building something for his entire family to enjoy together…hey, a family that plays together, stays together. 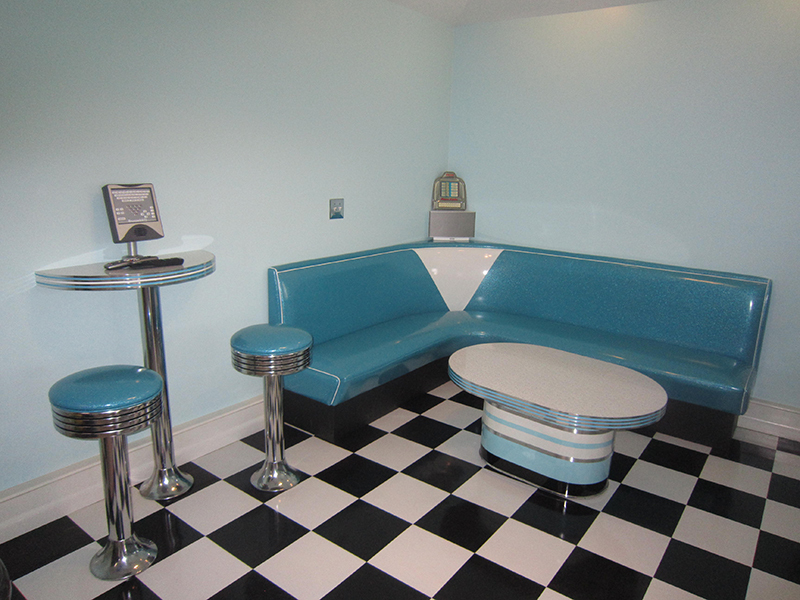 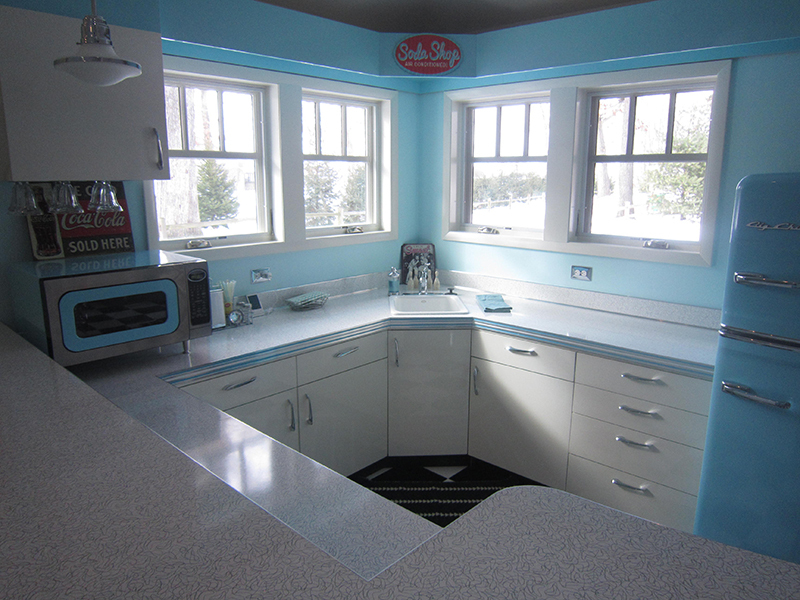 This beautiful combination Diner and Bowling Alley features Big Chill’s Tropical Blue refrigerator, and the beautiful color scheme was driven by this color choice! 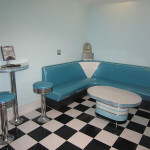 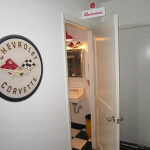 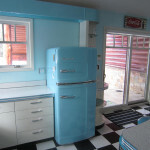 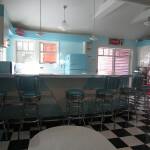 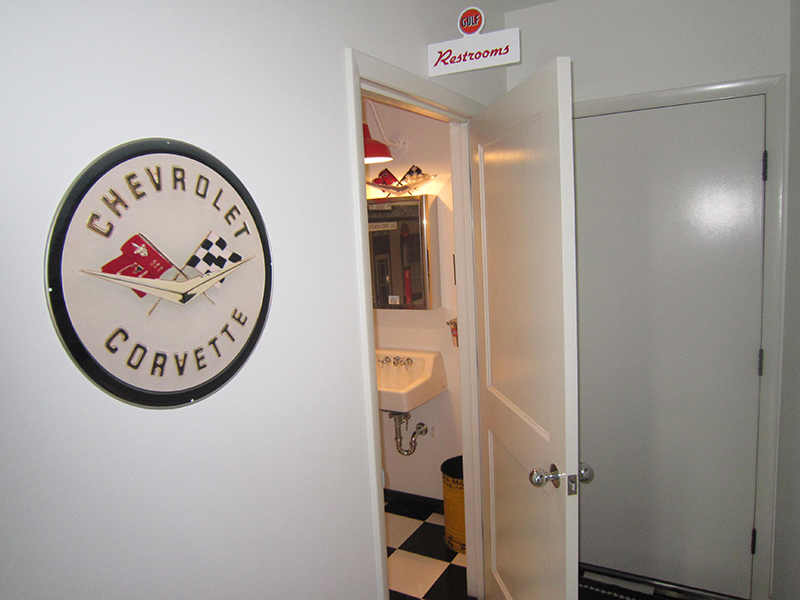 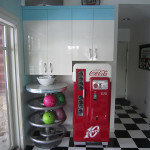 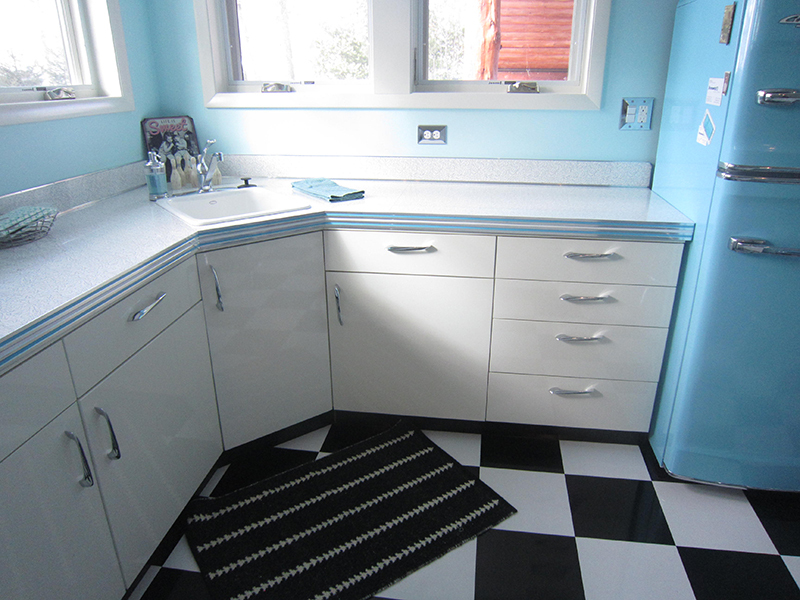 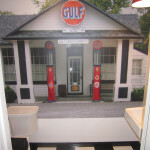 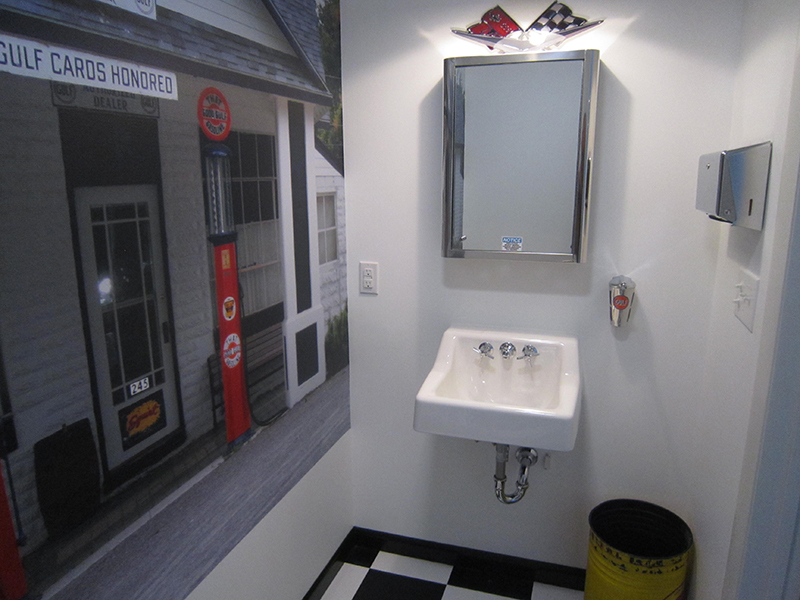 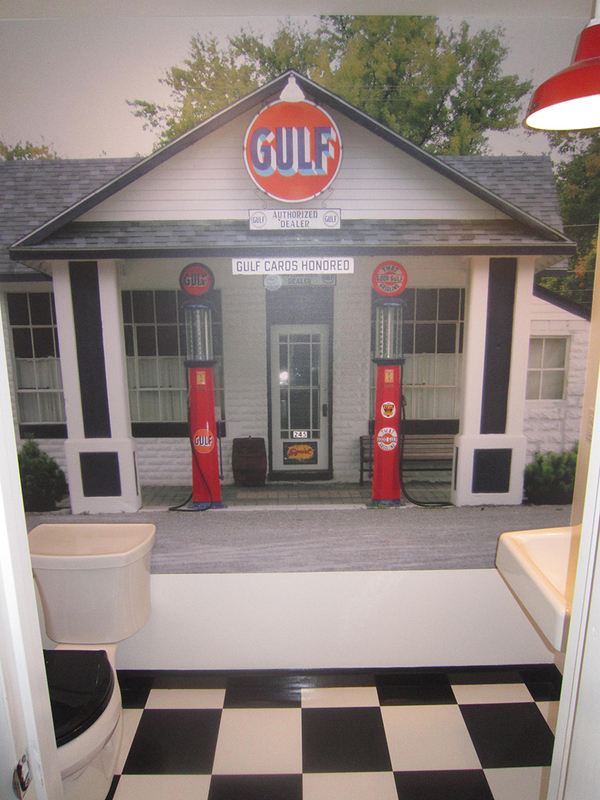 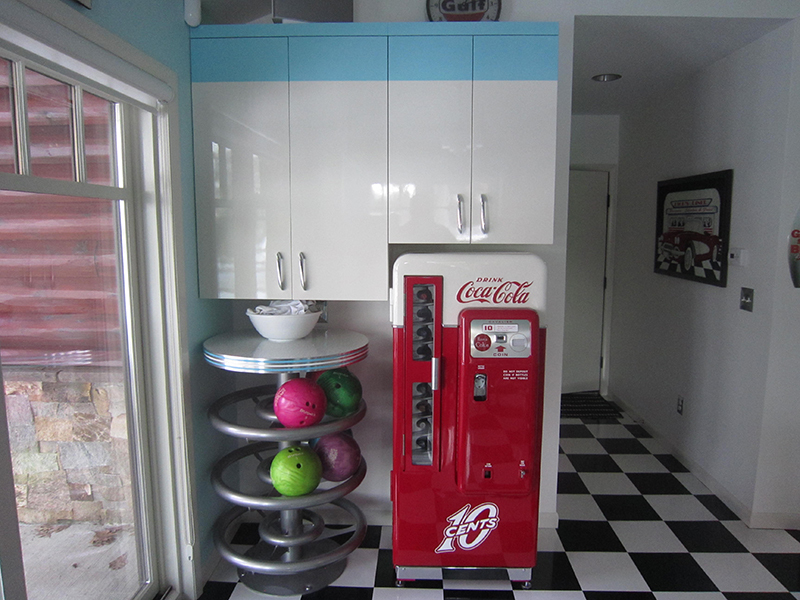 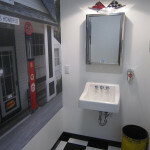 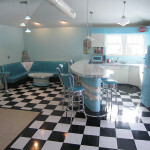 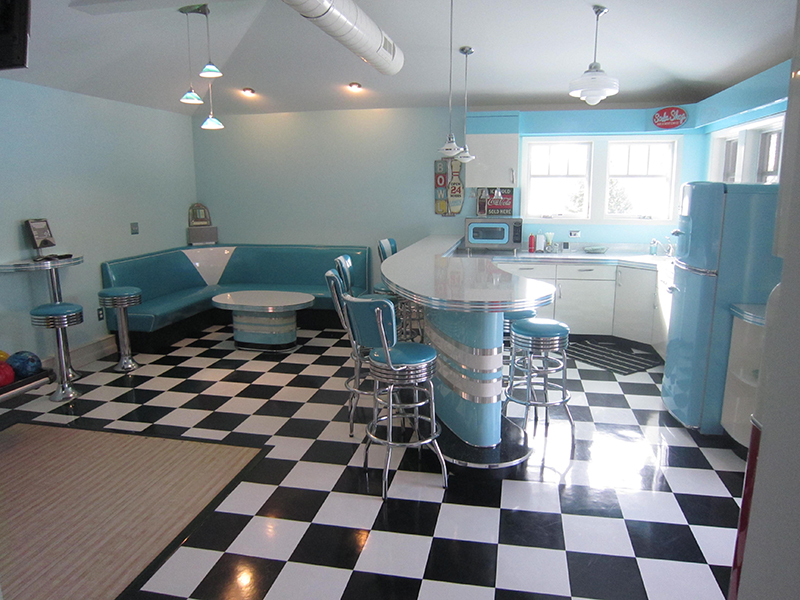 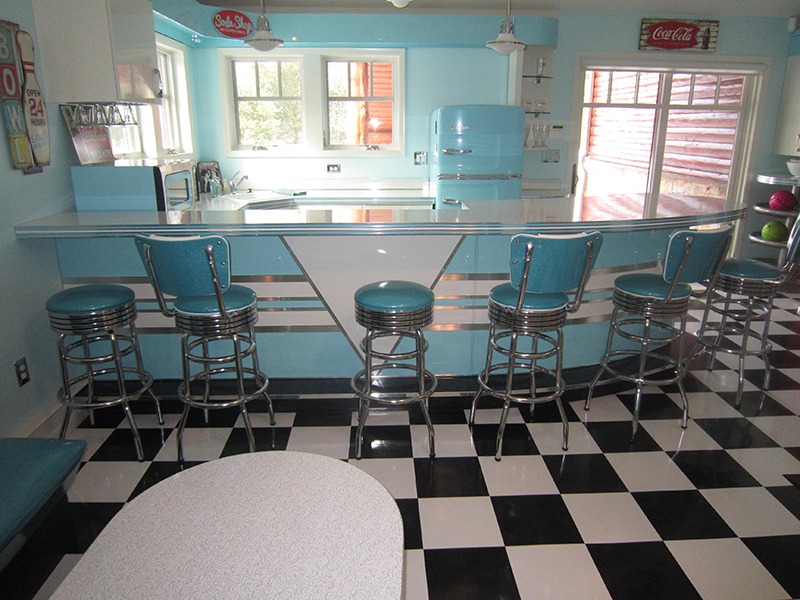 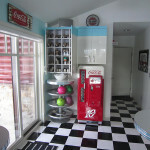 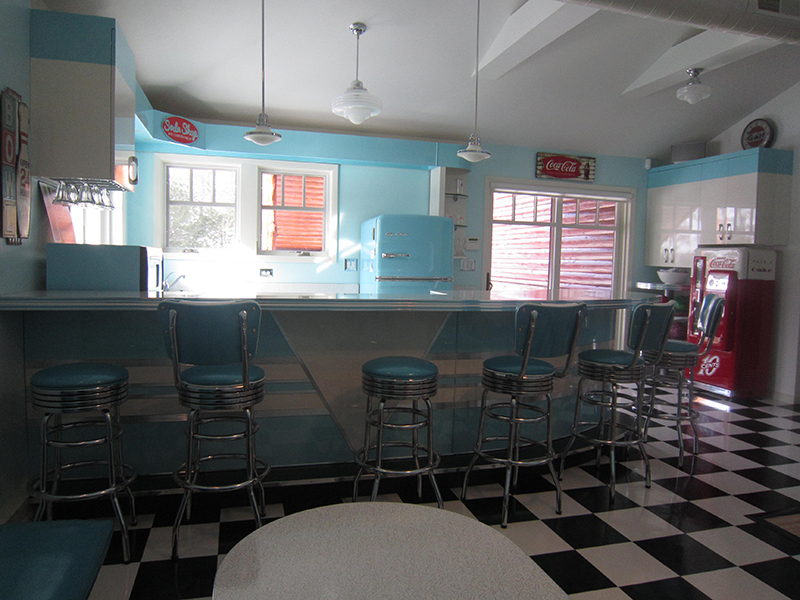 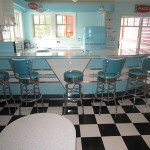 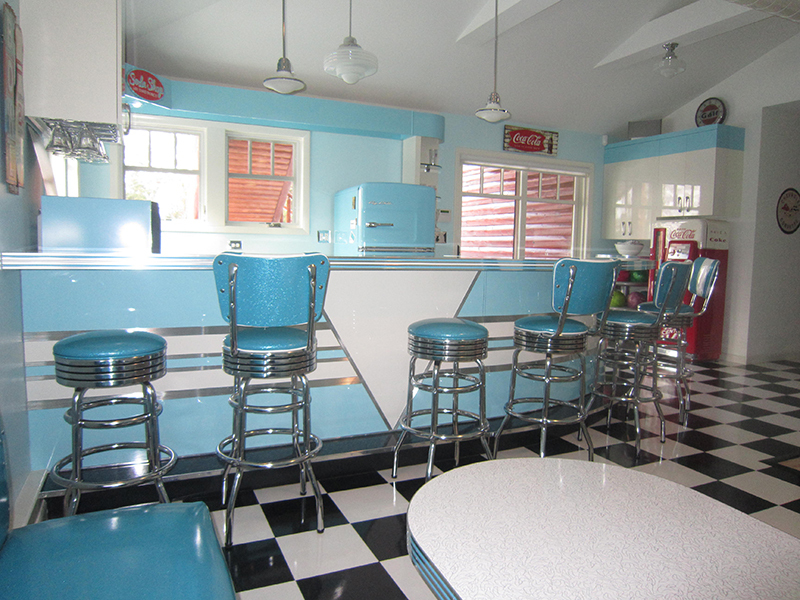 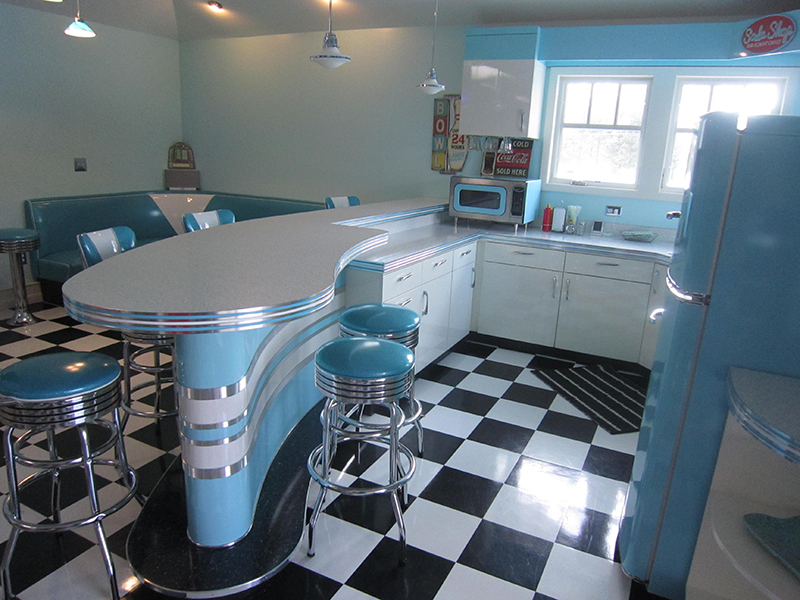 We built the diner, the bowling alley furniture, the custom cabinetry to bowling equipment, and of course provided a vintage restored Coca Cola machine. 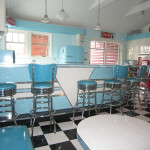 I’m ready for a Coke and some popcorn right now. 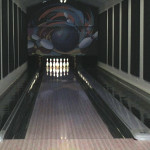 Thank you Rick for sharing these beautiful images with us and our viewers.